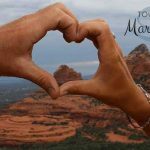 Sedona weddings are our business, we have been planning, coordinating and officiating weddings in Sedona for many years. So we know what it takes to make your wedding day the most perfect day ever. 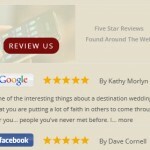 We are one of the top wedding destinations in America. 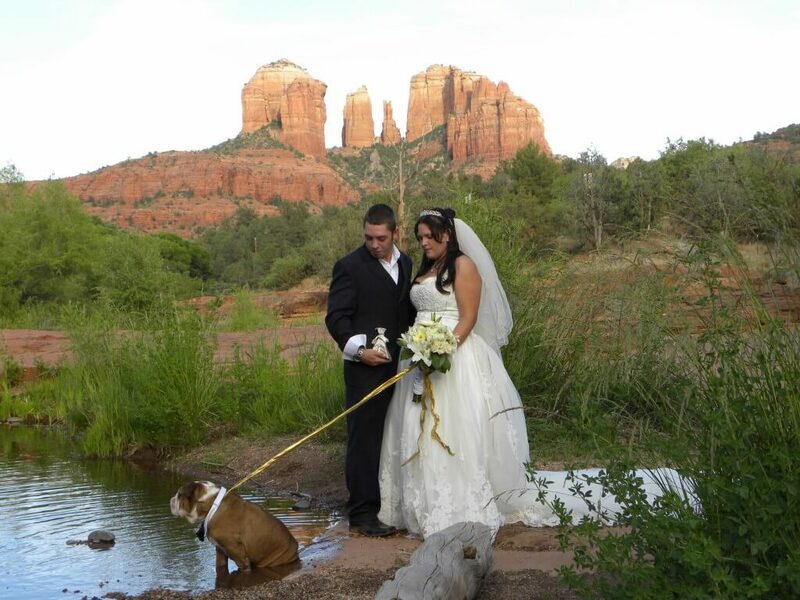 Have your wedding Sedona style. 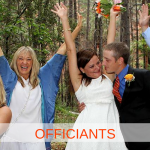 Imagine you and your beloved taking your vows amidst the awe-inspiring landscape of Sedona. It’s an experience you’ll remember forever! Our wedding packages can take the hassle out of planning your wedding and make it far easier for you to focus on what’s really important to you on your Big Day. We have wedding and elopement packages to suit every style, taste, and budget. We also offer vow renewals, commitment ceremonies, and special anniversary packages. And if you don’t see a package you like, we can create one just for you. 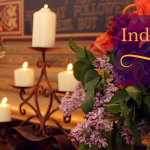 Take a look at our large selection of wedding venues. Most of our outdoor wedding venues are easily accessible, while others are accessed by a short hike, a bit of a climb or even a Jeep ride! We believe that your wedding day should be a day of love. As the start of a new life together and the commitment of two loving hearts, your wedding should not make you anxious about whether or not you can afford it. Our officiant fee is only $249. Our wedding packages, including the officiant fee, start as low as $459 and we do not charge extra for weekends. 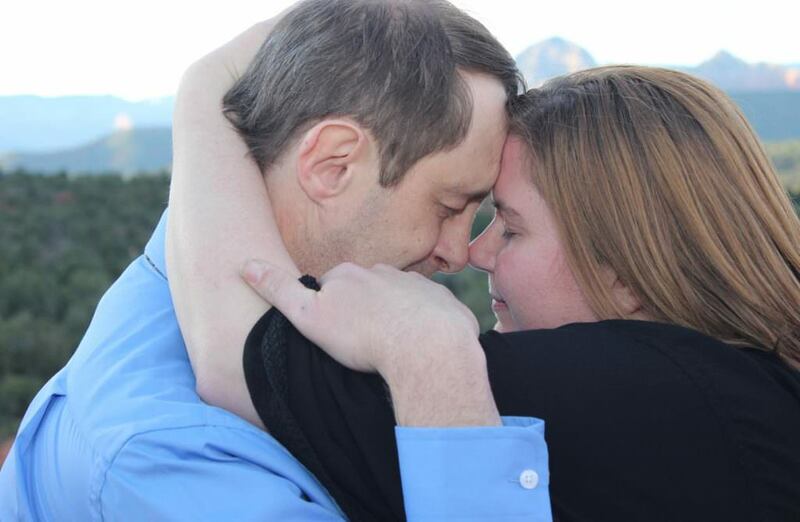 Our Sedona Memories Package includes an hour of photography with a CD of 120+ photos and is only $699. 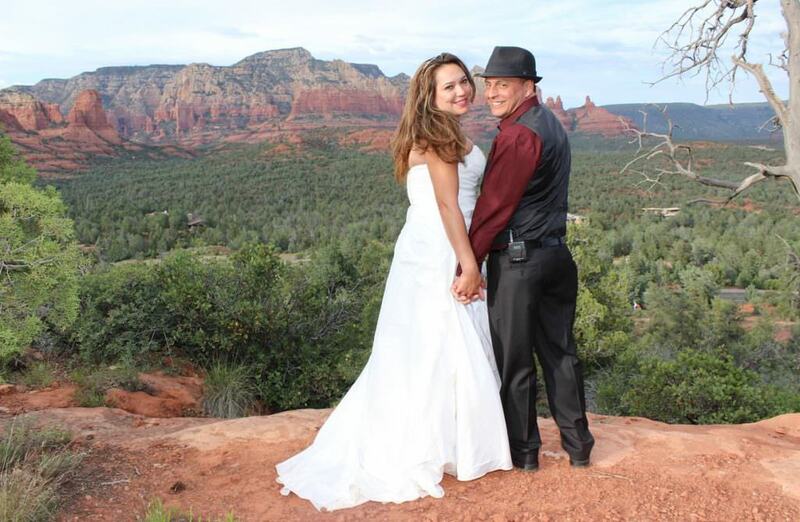 We are the affordable choice for Sedona Az weddings. And if you are looking for something more luxurious, we can help you explore our fabulous and all-inclusive hotel/spa/dinner/wedding ceremony packages that we have created with local resorts and B&B’s. 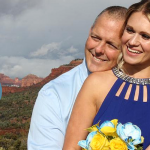 “Most wedding service providers charge more than they are worth and this was not the case here — Sedona Weddings provided excellent value. We loved our location, officiant, and photographer!! 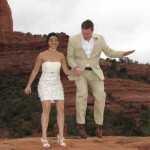 Would do it all again the same…” — Brie E.
Sedona Arizona weddings are special in their own right. Set in one of the most awe-inspiring locations on the planet, amidst the great beauty and spiritual energy, even the simplest of weddings is breathtakingly beautiful and unforgettable. 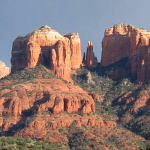 Sedona is famous for its powerful centers of geomagnetic or kinetic energy called vortexes. The four main vortex sites, as well as some of the lesser-known ones, have been observed to have a profound effect on those who visit them. The main vortex sites can be accessed by an easy walk or hike. People often visit them to experience the good vibes or to meditate. Many report feeling uplifted or recharged after visiting a vortex site, and individuals even report having deeper experiences, including sensing the energy, experiencing visions or having profound insights. Read more. 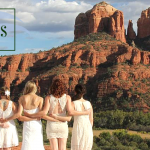 Sedona Destination Weddings can assist you in every aspect of your wedding day and provide you the best wedding services. 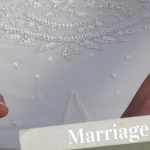 We will take care of the details–everything from assisting you with permits and licenses to choosing or creating a ceremony just for you and your beloved. The emphasis is on you and your special day. 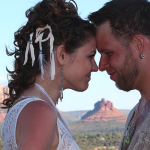 We know how to make getting married in Sedona easy and affordable! part of your very special wedding. A la carte pricing is also available. Vow Renewals and Commitment Ceremonies. We also specialize in vow, commitment, gay and lesbian ceremonies. The Wedding Week Retreat. Unique to our Wedding services. 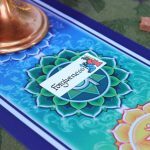 This is a wonderful opportunity to really experience the best of Sedona and bond deeply with your beloved. 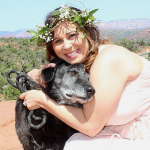 Visit Sedona Wedding locations. There are many ways to prepare for your wedding day. Visit the wedding site vortexes which will allow you to view and experience venues you are interested in before deciding on which of the wedding location is perfect for you. We also have wedding preparation tours for couples to help you go within and prepare spiritually for your wedding day. Checkout our wedding blog.